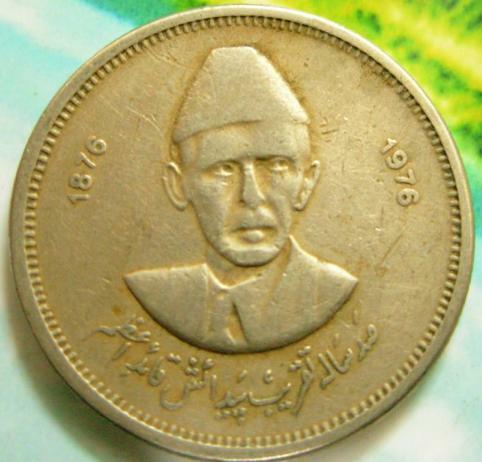 Muhammad Ali Jinnah was Founder of Pakistan. He born in Karachi on 25 December, 1876 and died in Karachi on 11 September, 1948. He was a great leader of Islamic World. He was also 1st Governor-General of Pakistan. He remained in this capacity from August 15, 1947 to September 11, 1948. He died in the age of 71 Years. 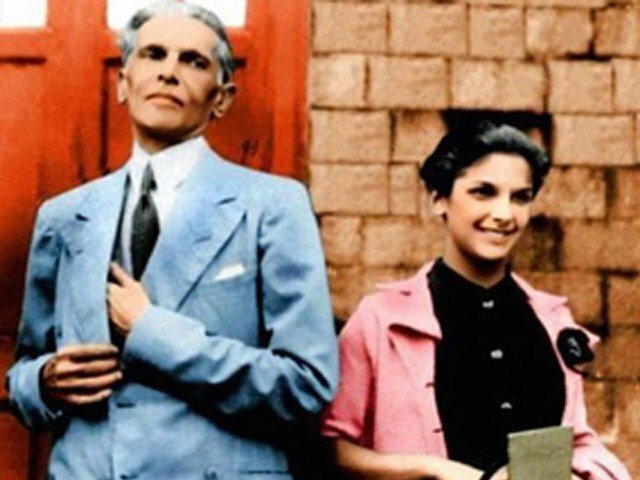 He left one daughter Dina Jinnah.